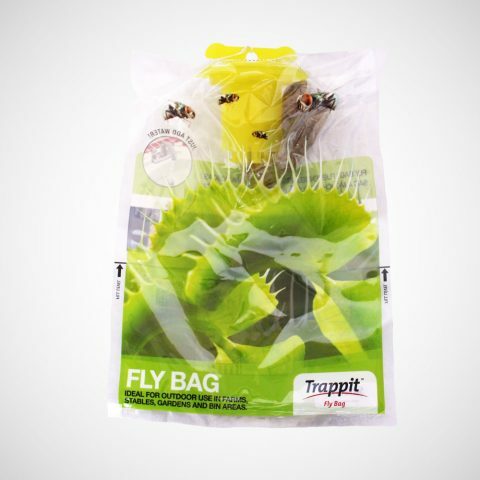 A reusable wasp trapping system for use with NoPests® Wasp Lure (sold separately). 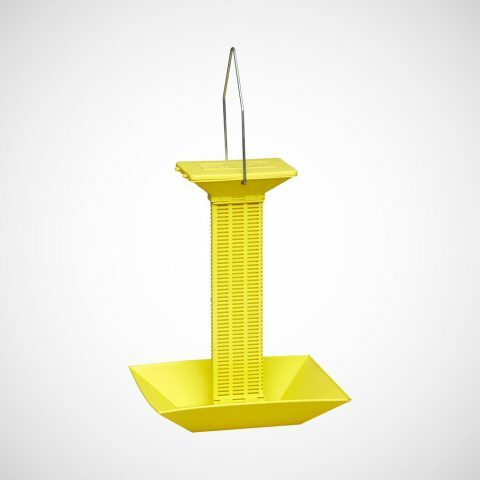 Highly effective with the capacity to capture hundreds of wasps. 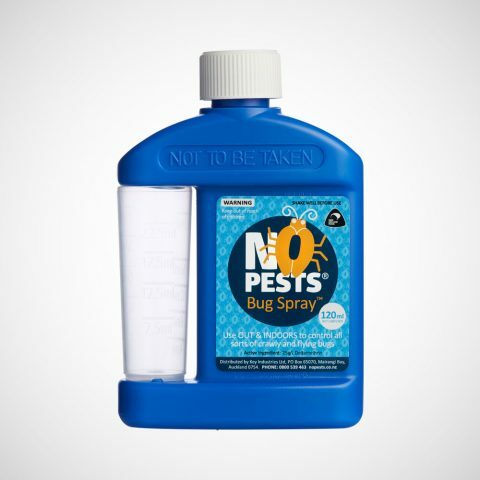 When full, empty contents in trash and refill again with NoPests® Wasp Lure. 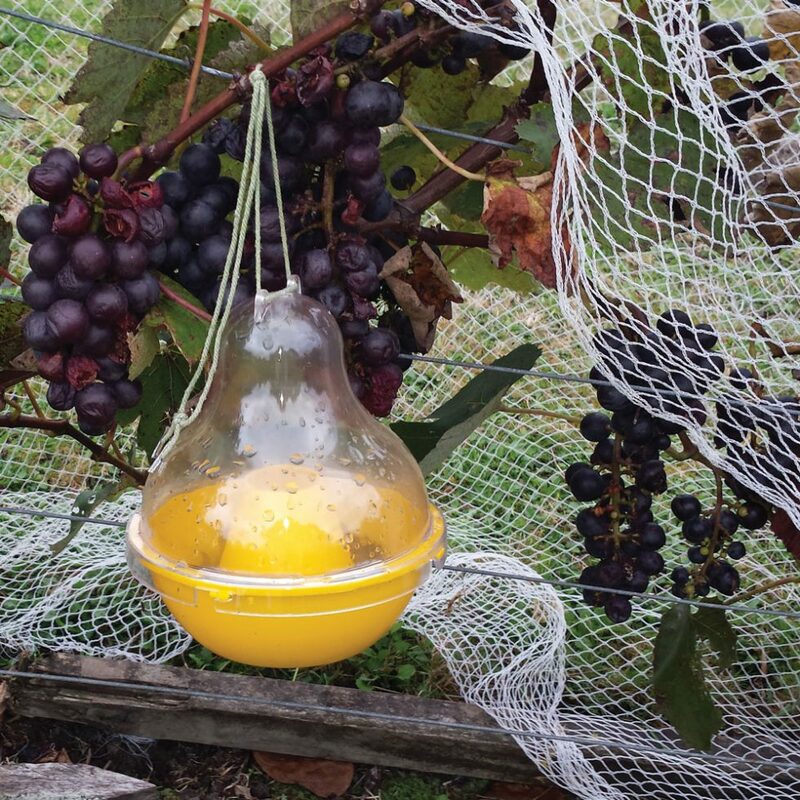 Contains 1 Wasp Dome Trap (yellow base with clear lid) and 1 suspension string. 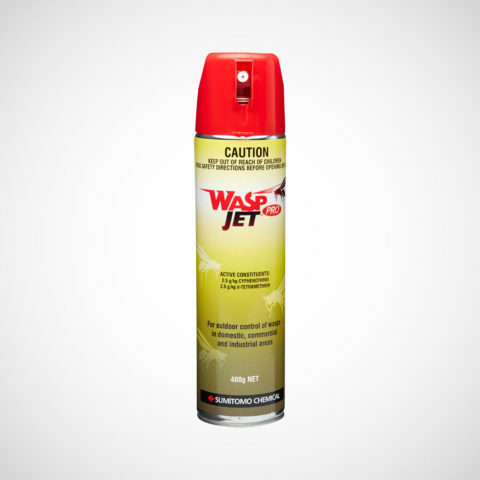 Tip: Use in high summer months to control active wasp populations and also in winter months to control queen wasps, preventing population growth. 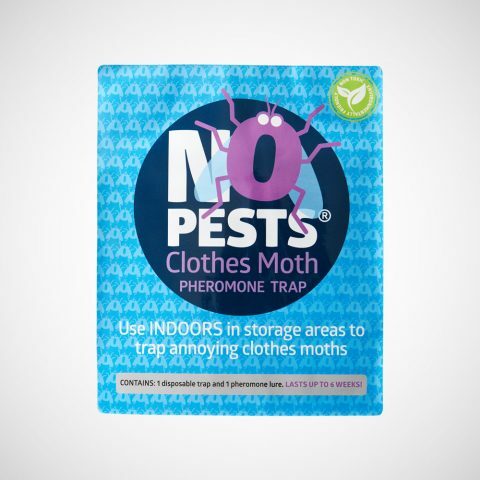 Unlock the Wasp Dome Trap, pour in 250ml of NoPests® Wasp Lure. 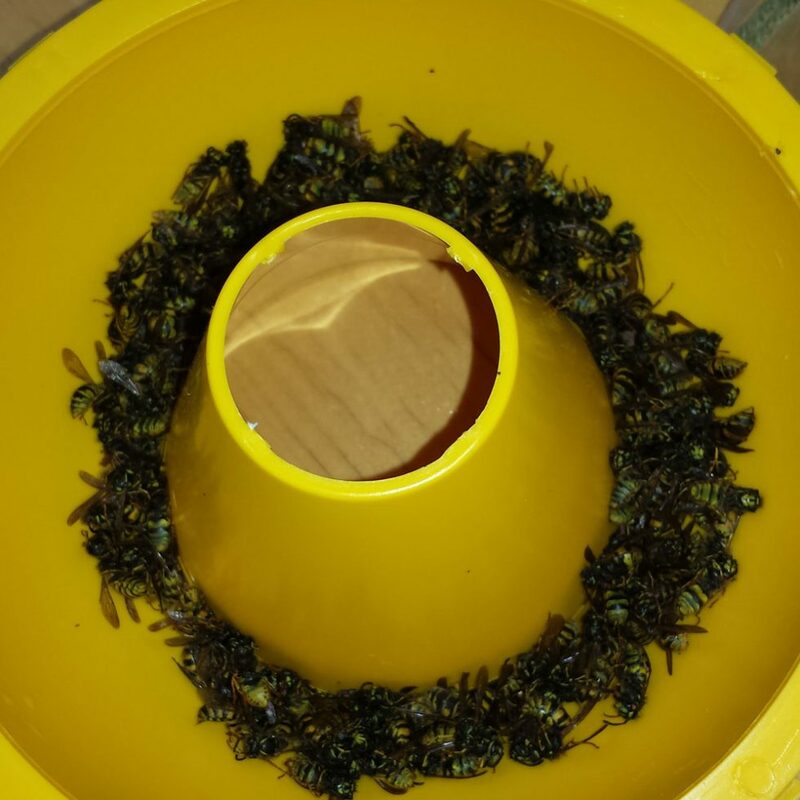 Lock Wasp Dome Trap lid to the closed position. 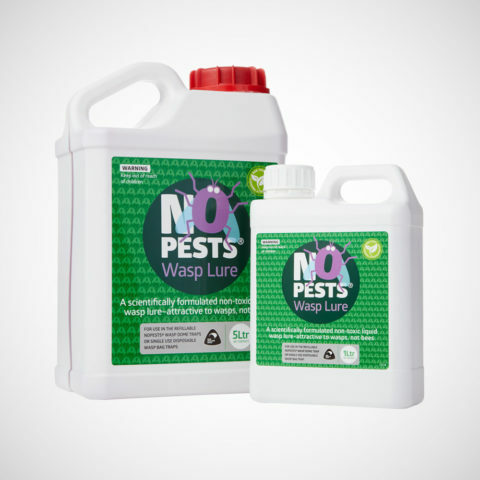 If the dome trap is full and there is no free liquid, remove contents and rinse with clean water before refilling with NoPests® Wasp Lure. 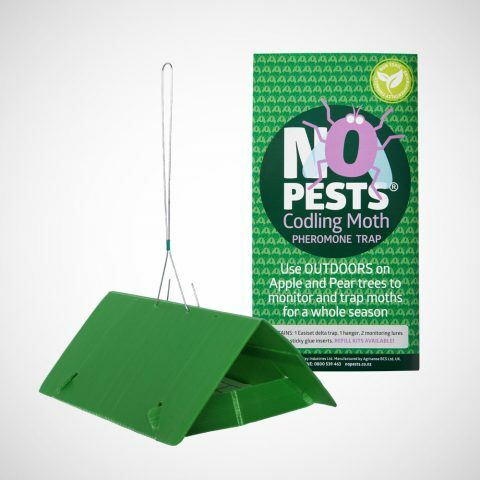 Ensure no Lure is spilt on the outside of the dome trap. 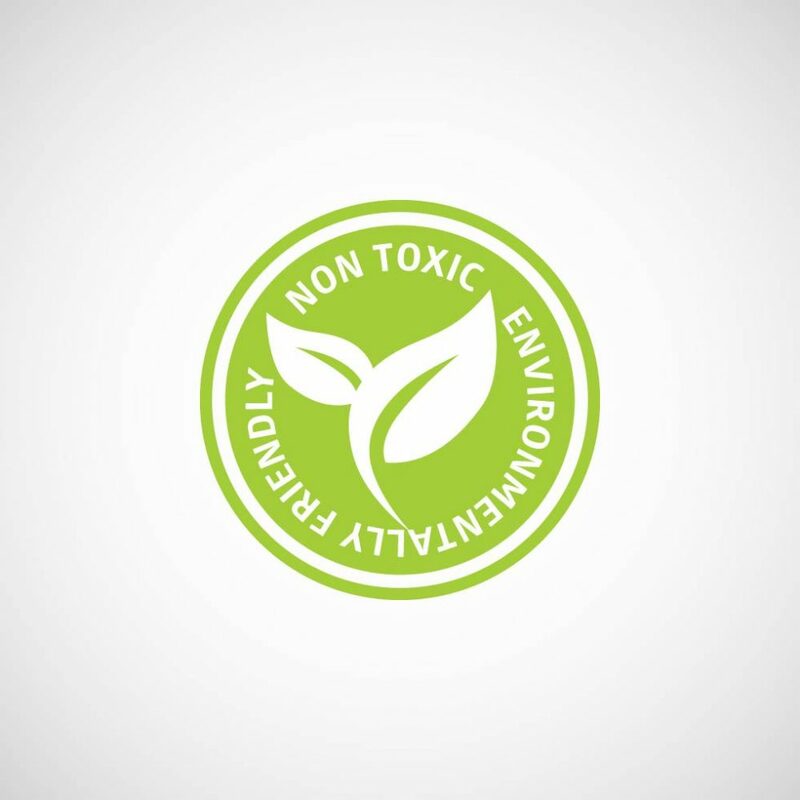 Scientifically formulated and non-toxic. 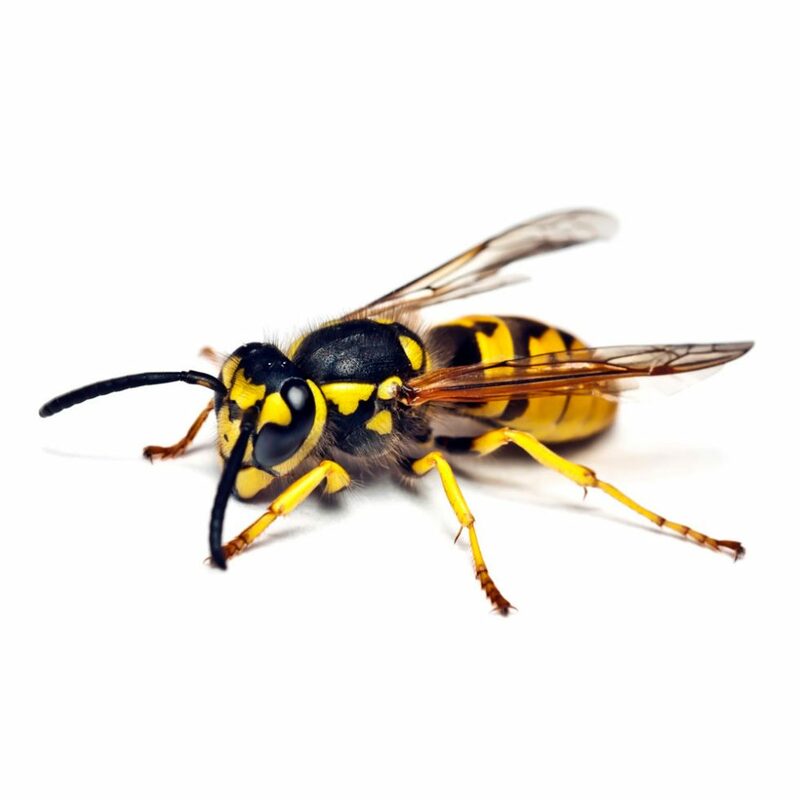 Attractive to Common and German wasps. 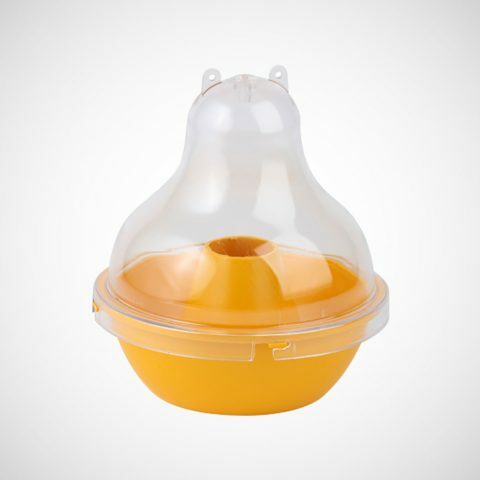 Easy set and disposable. 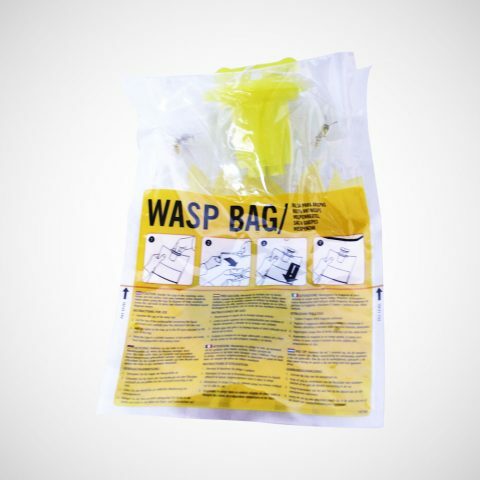 Attractive to wasps, not bees. 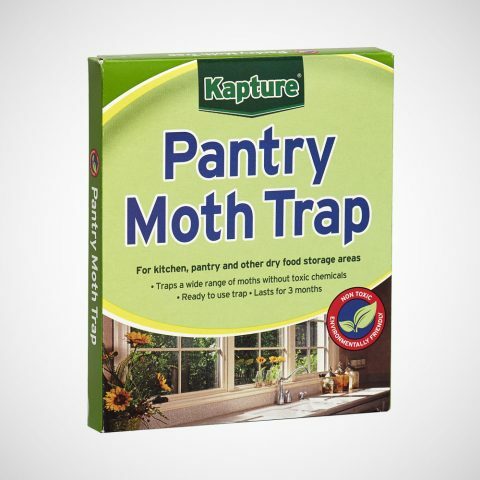 Trap a wide range of pesky moths in the kitchen or pantry.